The Boxing Mad Leather Pro Sparring Glove - 14oz is a quality leather sparring glove with hand moulded multi-layer foam padding designed for serious comfort, support and absorption. This glove features a wide Velcro wrist support and is lined with water-resistant taffeta that stops moisture getting through to the padding. for submitting product information about Boxing Mad Leather Pro Sparring Glove - 14oz We aim to answer all questions within 2-3 days. 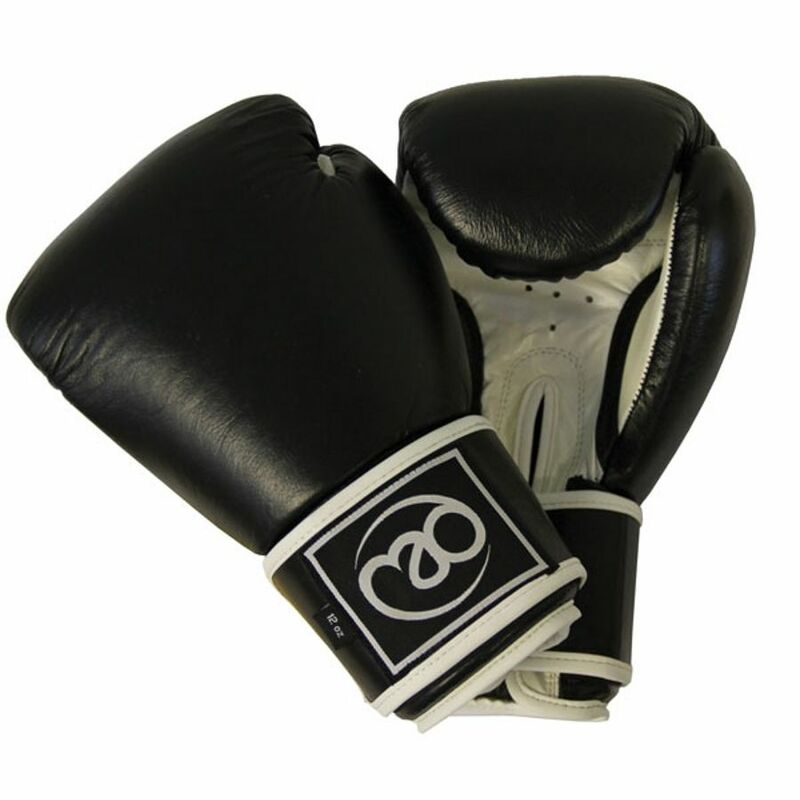 for submitting product information about Boxing Mad Leather Pro Sparring Glove - 14oz. We aim to answer all questions within 2-3 days. If you provided your name and email address, we will email you as soon as the answer is published. for submitting product review about Boxing Mad Leather Pro Sparring Glove - 14oz.